I’m in my mid 60s and have about $1.2 million I would like to invest for the maximum income possible for the rest of my life. I don’t care for stocks or bonds because I hate the idea of seeing the value of my savings drop if the market has a correction. 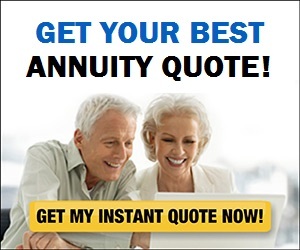 And I don’t understand annuities. Any suggestions?